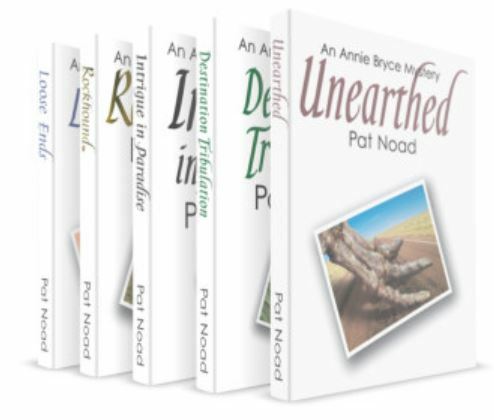 If you like crime stories – and enjoy a sense of place – Pat Noad’s series of books about amateur sleuth Annie Bryce are for you. 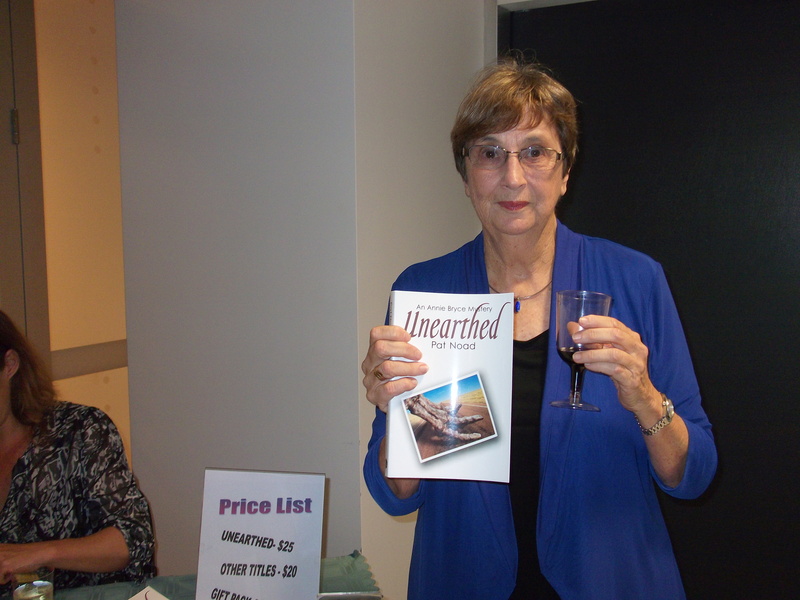 Where better to unravel a crime than in the vast and amazing state of Queensland? 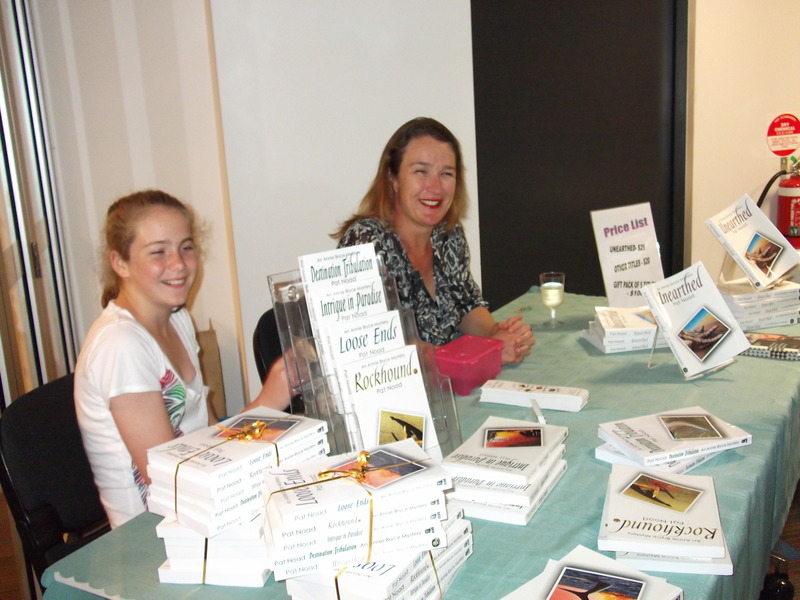 and about Pat by visiting her blog. Enjoy the photographs on the site as well.